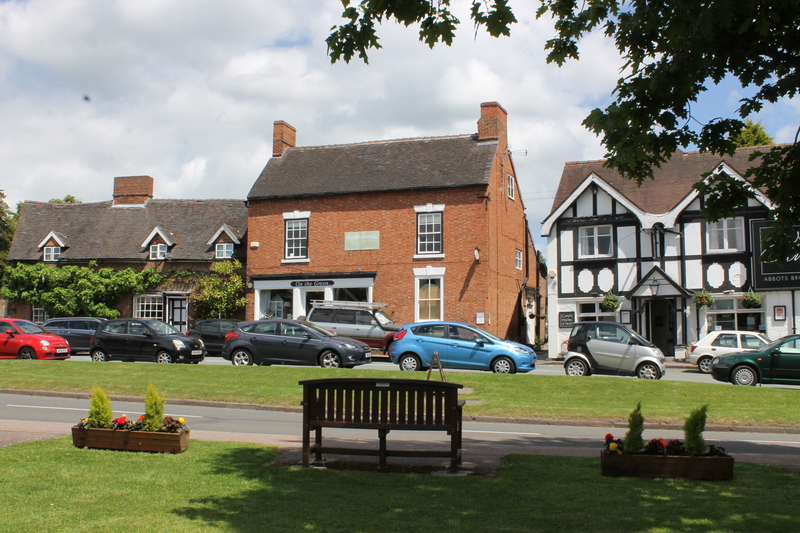 Abbots Bromley is a picturesque, historical village centred around a traditional village green. 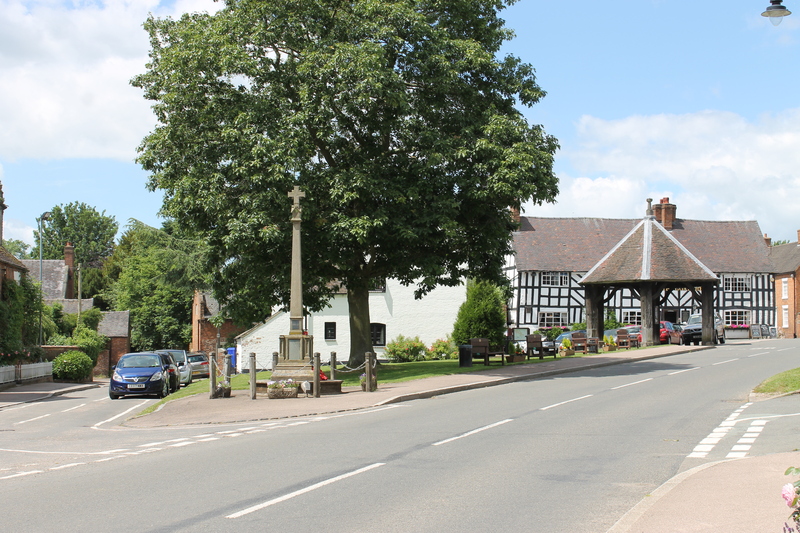 One High Street looks out over the village green, its war memorial and the oldest remaining building in the village, The Butter Cross. 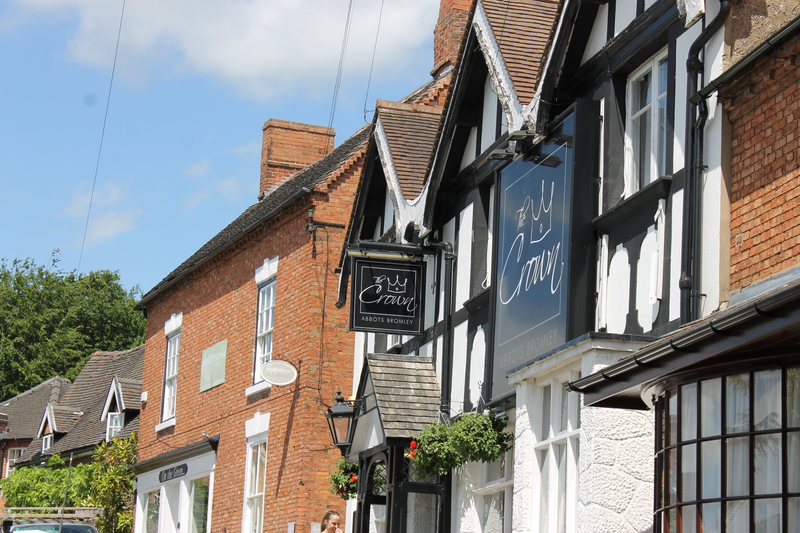 You can find out more about the village and its annual Horn Dance, which has inspired much of the decor at One High Street, here. 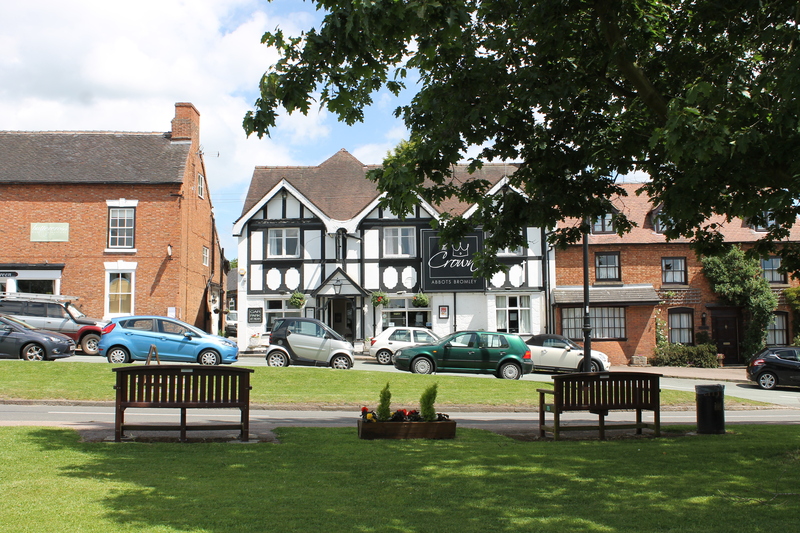 If you need more accommodation than we can provide, our friends at Buttercross B&B are just across the green, with additional rooms. Please contact us if you would like us to arrange a group booking. The War Memorial & Historical Butter Cross. One of the four pubs within walking distance. 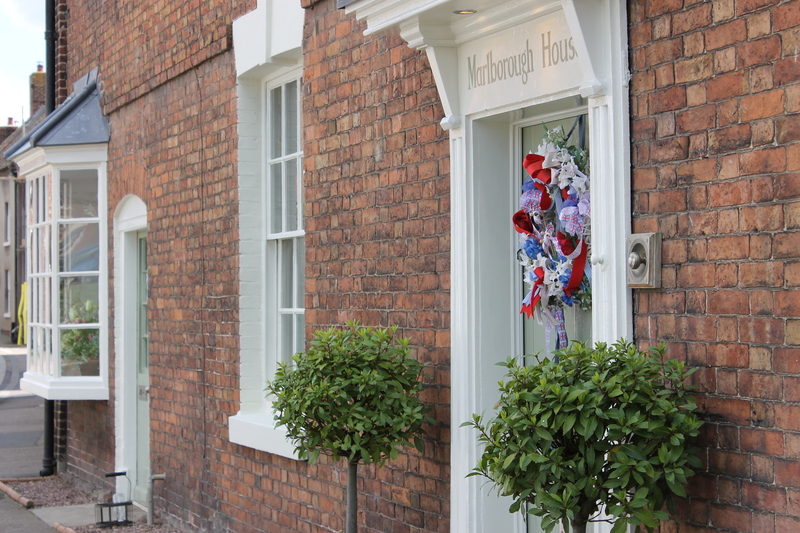 Marlborough House, next door to One High Street and home to your host, Erica.